Fiji, the Land of Smiles, is the unbelievable island destination you never knew you needed to explore. 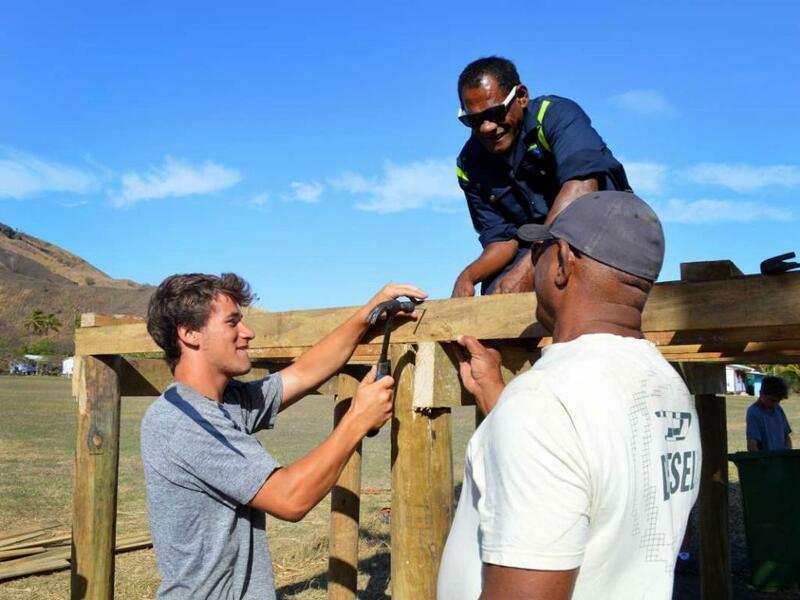 See the direct positive impact of your hard work and earn up to 20 hours in service credit as you help improve the facilities of a local island school. 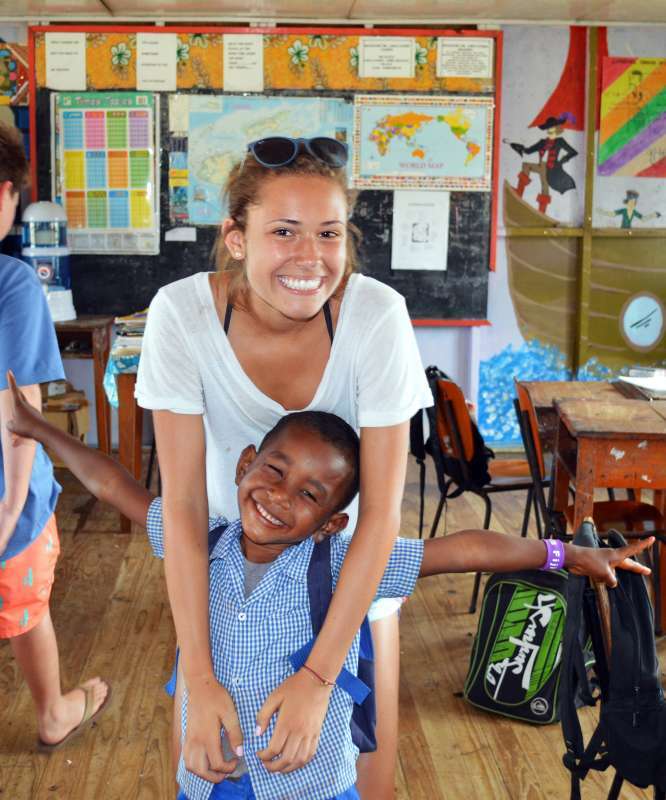 Know what it feels like to make a difference to the lives of the smiling school kids who you’ll come to see as little brothers and sisters over the course of the community service project. 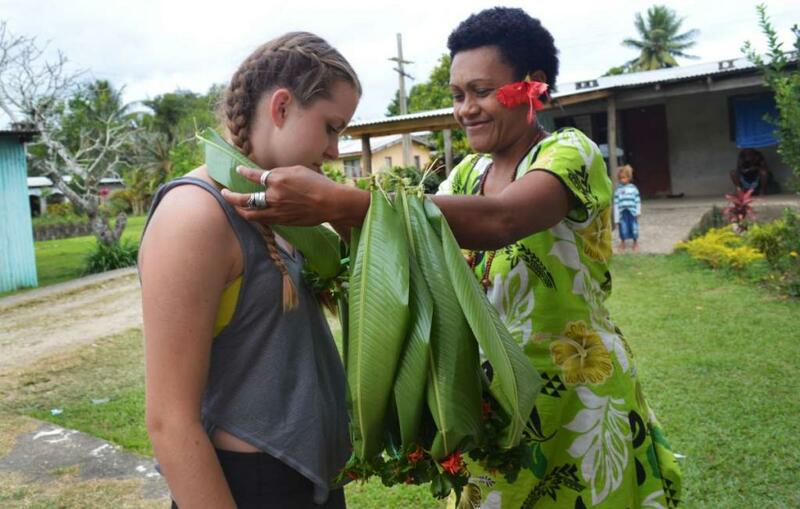 Your summer teen adventure to Fiji is waiting for you! Combine this enriching experience with an amazing adventure that showcases all the best parts of this idyllic Pacific island nation. During our time exploring the spectacular island chain, dive into the crystal clear blue waters as you the swim with manta rays, reef sharks, exotic fish and vibrant corals. Feel like a local as you explore limestone caves, cook a lovo, savor kava and visit local villages. 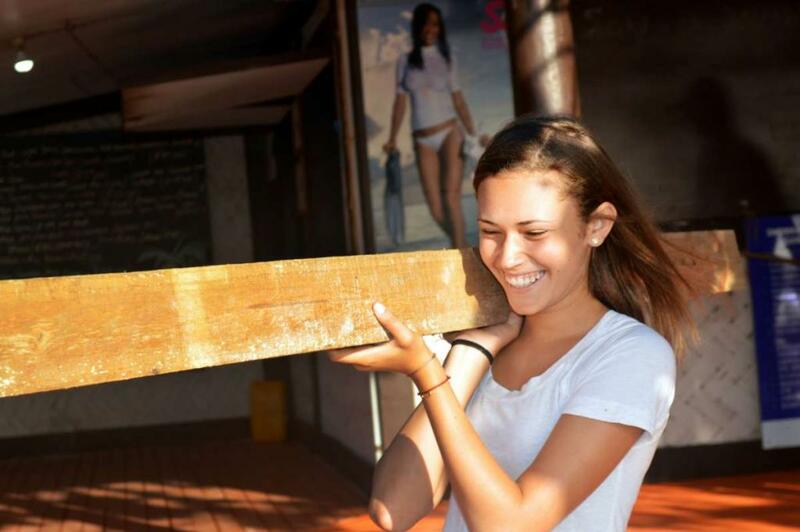 Come with us to this for a mix of fun, relaxation, adventure and cultural immersion that we’re sure you’ll never forget! If your teen plans on diving, it is mandatory for you to purchase dive insurance in advance of the program. Please review our FAQ section for more information. 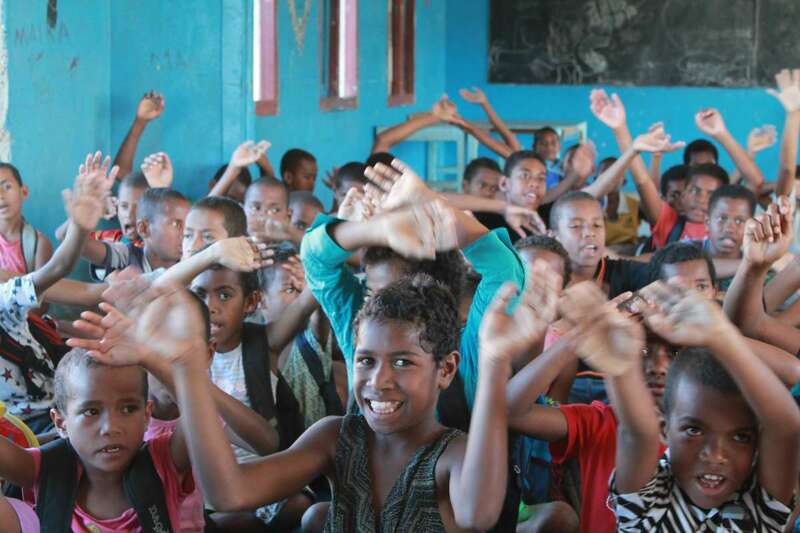 We spend our first day on the largest of the islands in the Fijian Archipelago, Viti Levu. 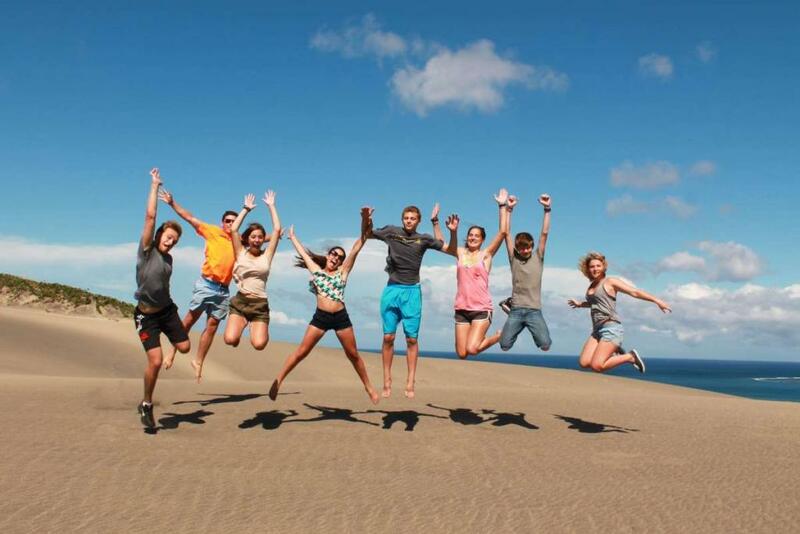 We’ll stop at beautiful sand dunes at a national park where we will shake off our jet lag with a leisurely hike, and even have the opportunity to jump and play on the dunes! Our first afternoon we will visit the most beautiful beach on the island to relax, swim, and get acquainted with island life. After a fun day exploring the main island we will head back to our beautiful resort, right on the beach with an incredible sunset view. 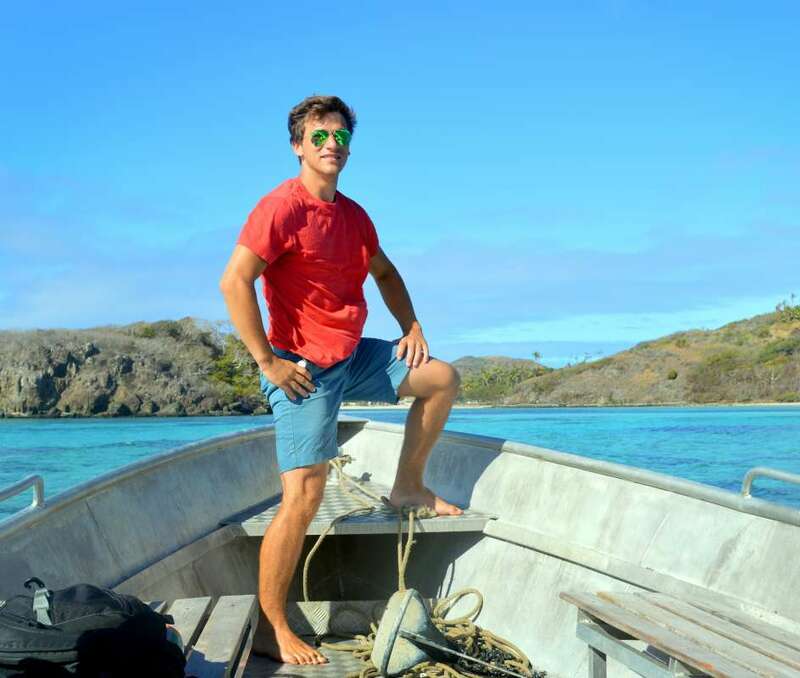 ​H​op on a ferry bound for Nacula Island, one of the furthest north in the Yasawa island chain. ​S​pend ​you​r time here immersing ​yoursel​f​ into the laid back rhythm of Fiji time! Here you will join the working commute to a nearby island to help complete important renovation ​works ​over the course of several days. ​F​orm genuine bonds with the Fijian students as you coordinate playground games, swap stories, and teach each other about your own cultures.​ Outside of service, embrace the Fijian lifestyle through different activities: prepare an authentic lovo (Fijian feast cooked in the earth) to gain new appreciation for the local fare​; p​articipate in a traditional kava ceremony​; l​earn Fijian songs and dances​;​ and discover the meaning of “Fiji time” while soaking up everything this island has to offer! ​After our service projects are completed, we will travel to Drawaqa Island​, to enjoy snorkeling in its world-class house reef. Relax on the perfect white sand taking in sunset from the aptly named sunset beach. 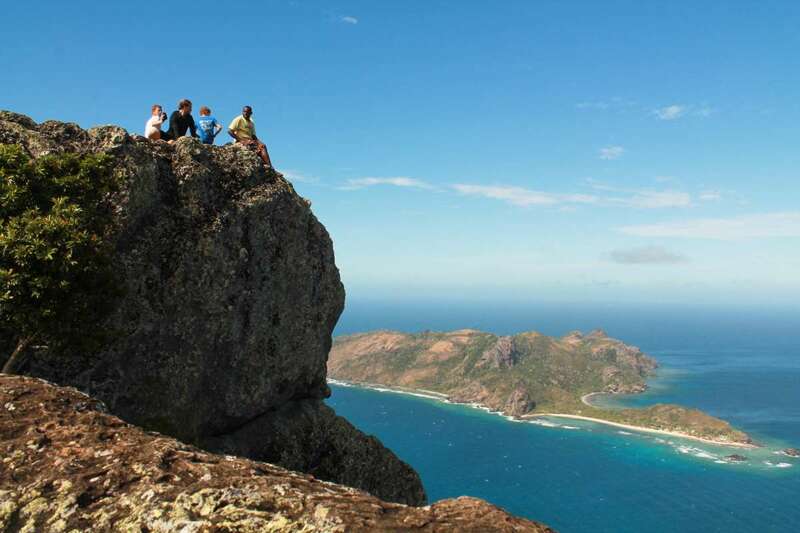 ​Our final Yasawa Island​ destination​, Waya Lai Lai, has the tallest peak of any of the islands we will visit.​ ​Our morning there we​ will ​​​take an early morning hike up the second tallest peak. Sunrise with a thirty​-​mile view makes the early wake up absolutely worthwhile. After breakfast venture offshore to a coral reef where we will have the ultimate in adrenaline experiences: swimming with reef sharks (with our expert guide, of course!). 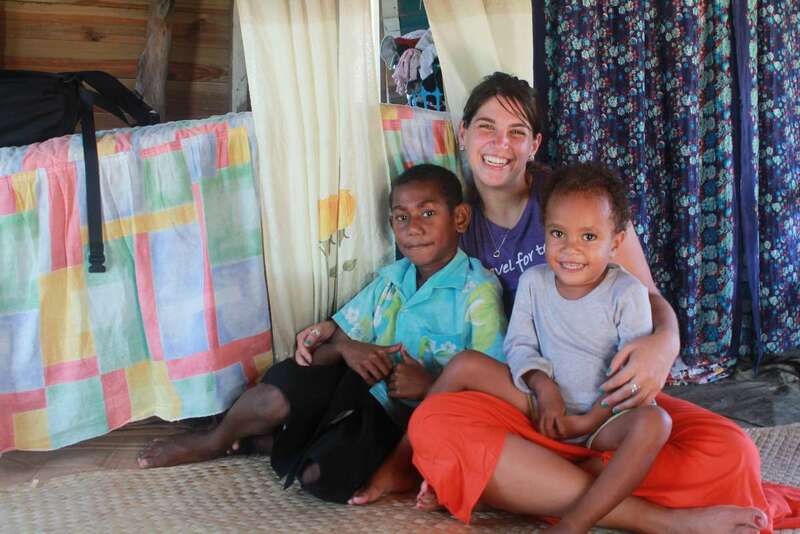 We will return to Nadi to come full circle and complete our adventure in Fiji. Our last two days will be packed with excitement. Take off on a thrilling zip-line tour through jungles, caves, and mountaintops. We will also get down and dirty and enjoy a day spa the natural way by covering yourself head to toe in mud before relaxing in the warm, re-invigorating water of natural hot springs. After over two incredible weeks together it will be time to say goodbye to our new friends, but the memories we made together in Fiji will last a lifetime! On the mainland we stay in Nadi Bay at a beachfront resort with great facilities for enjoying this idyllic setting. 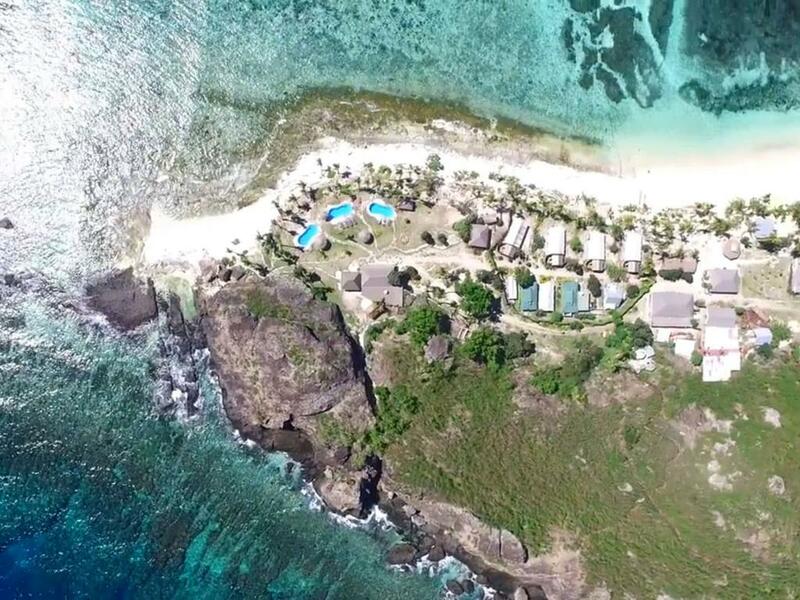 In the Yasawa Islands we stay at three local rustic resorts, each situated on the water and selected for the amazing activities and famous Fijian hospitality on offer. 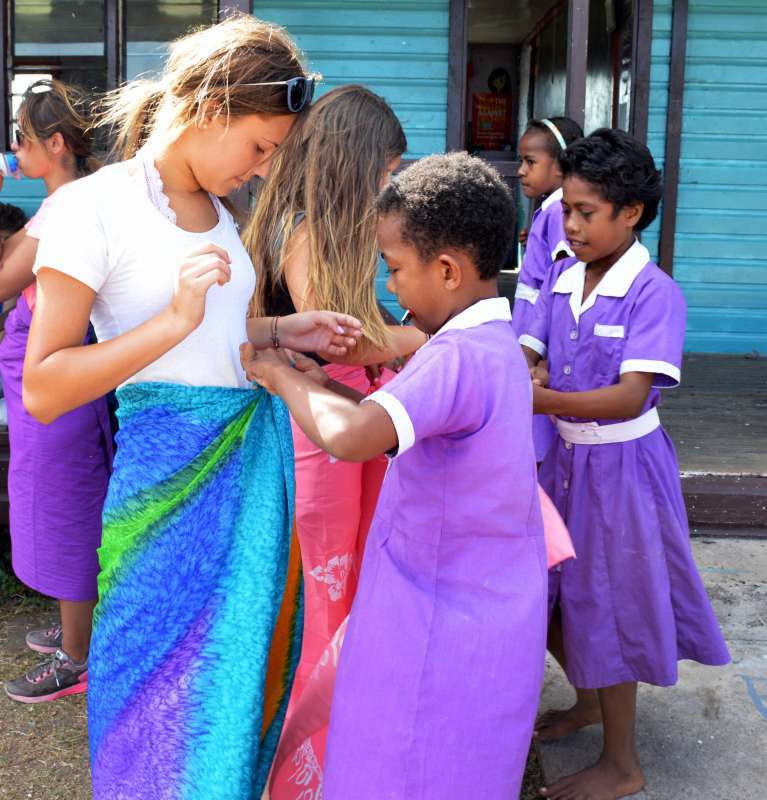 Every year students fall in love with the tropical paradise that is Fiji. 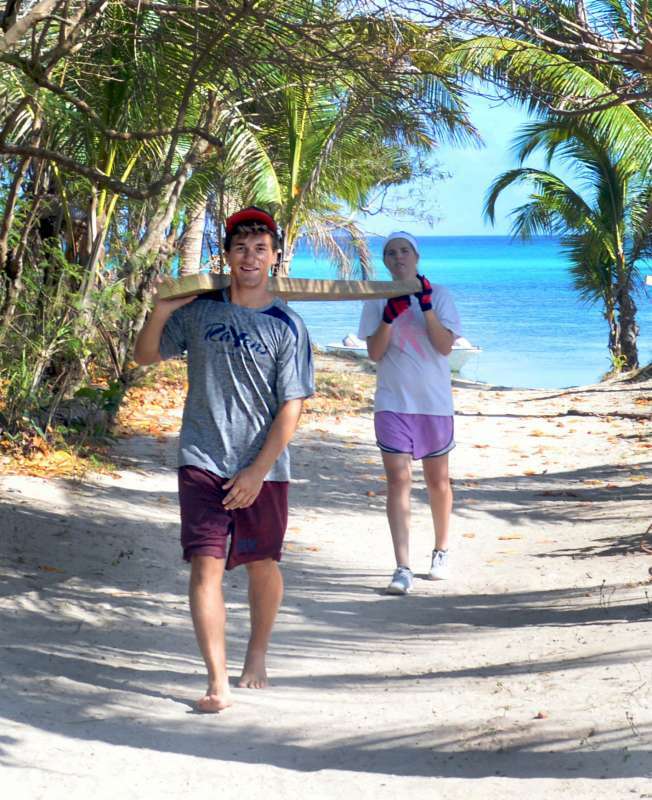 Picturesque white sandy beaches, crystal clear turquoise waters, a huge array of adventure activities both in and out of the water and the legendary Fijian hospitality leave such an impression on the teens they often wish they could stay just one more day! 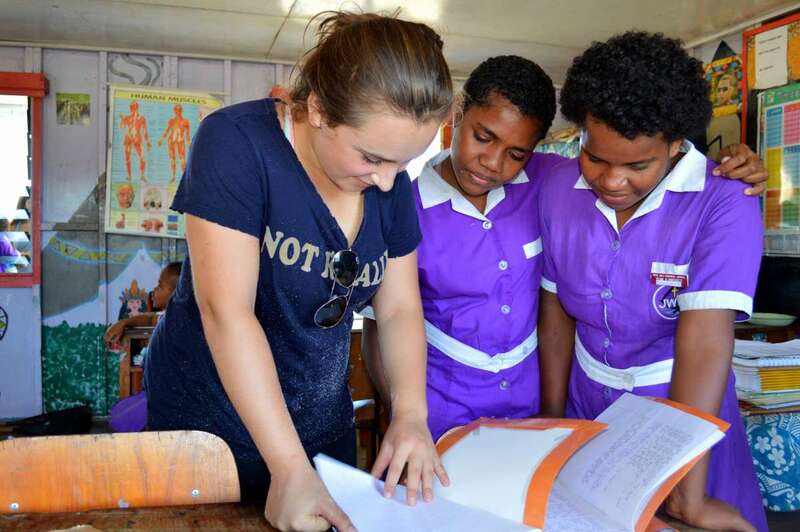 The community service program with the local school is something we are very proud of, having formed a wonderful relationship after returning to volunteer there for years. This gives the teens an exclusive all-access pass to form amazing bonds with the students. Year after year there are tears as the teens have to bid fond farewells to their new-found friends. Not included (this is not intended to be an exhaustive list): airfare; visas and visa application fees; personal and medical expenses; activities and admissions that are not program-related or referenced in the itinerary; beverages other than filtered water at meals; participant expenses that are outside of the program description, such as excess baggage fees and damage to hotels; expenses related to unforeseen circumstances, such as transportation strikes and natural disasters. 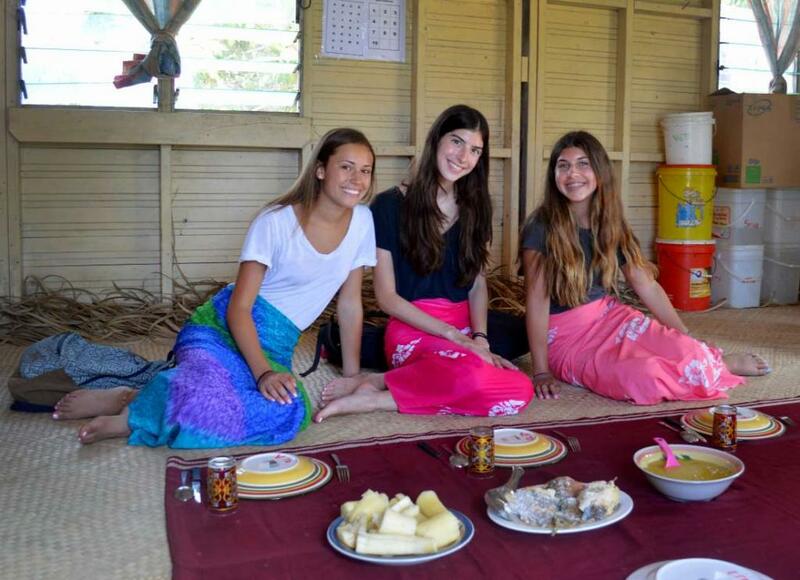 Fijians are amazing chefs, so during the program there is delicious array of dishes, and lots of it! Try a TFT favorite, the local fish and coconut delicacy kokoda, as well as taro and cassava, straight from the steaming lovo, which is a traditional earth oven used for centuries. 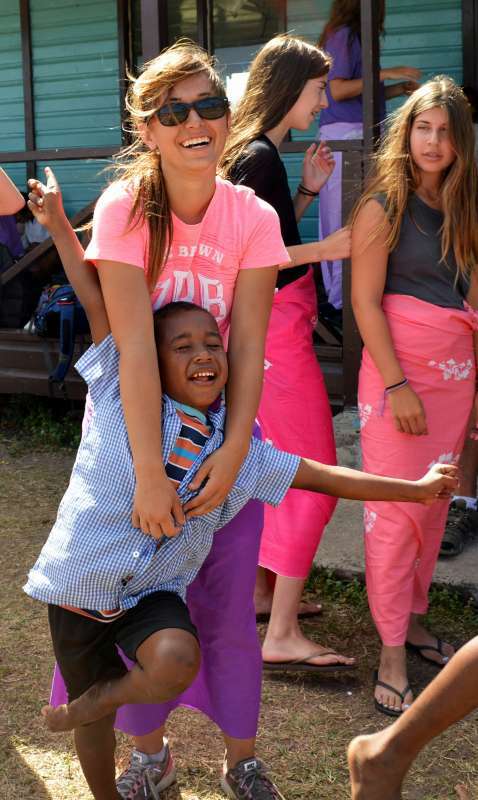 Due to the nature of our service work in the local village, all you’ll need are clothes that you don’t mind getting dirty. Do I need anything special for the scuba diving portion of the program? 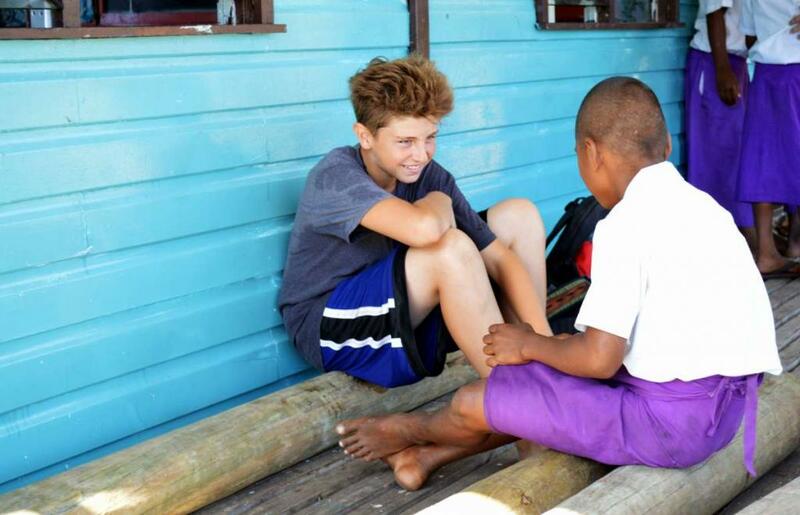 All students participating in dives during our Fiji programs are required to have dive insurance. Many health insurance policies already cover this and so do some homeowners policies. We recommend that you check with these first in case you already have coverage. We recommend using this website to find the best insurance policy for your teen. 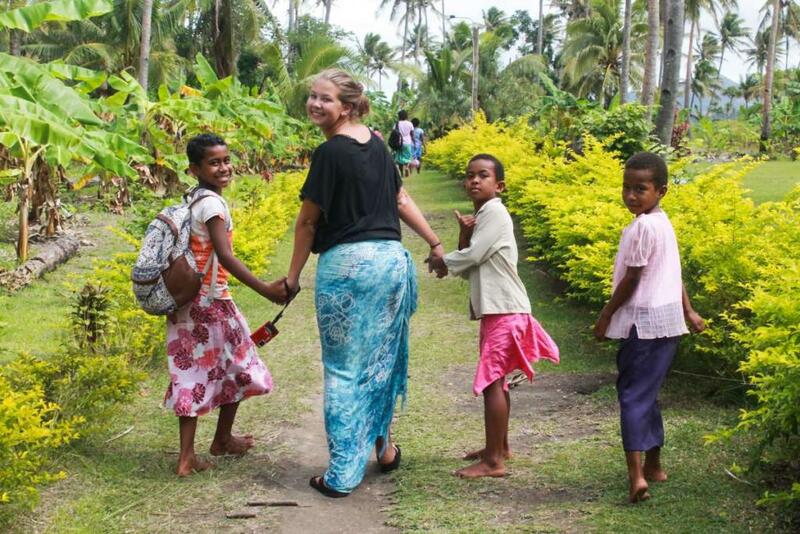 Any US citizen that enters Fiji is automatically granted a free four-month tourist visa. "Wow. Where do I even start, I had the absolute time of my life on this trip, best experience ever. I recommend it to everyone. 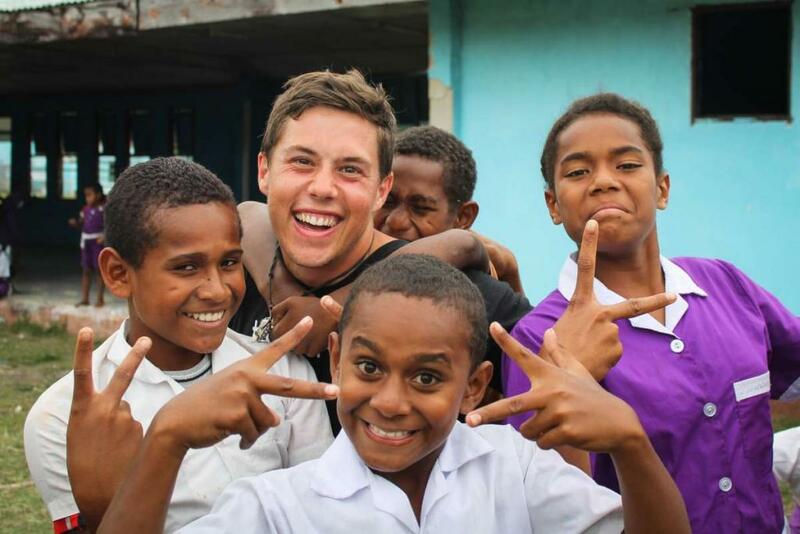 Fiji is such a special place and to work with the community and locals there was one of the best parts. 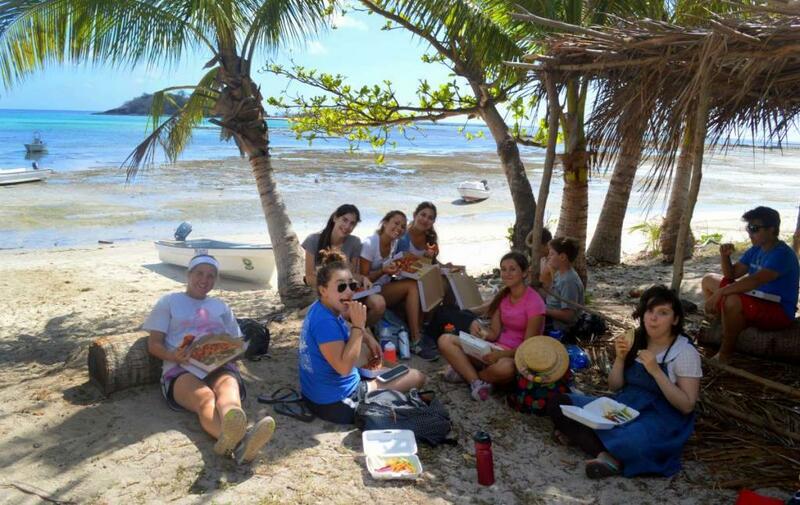 The food was amazing and had lots of choices surprisingly since it is such a small island. The TFT staff was absolutely great, they were friendly, kind, helpful, and everything you'd ever need in a counselor. this trip really couldn't of been any better for me. 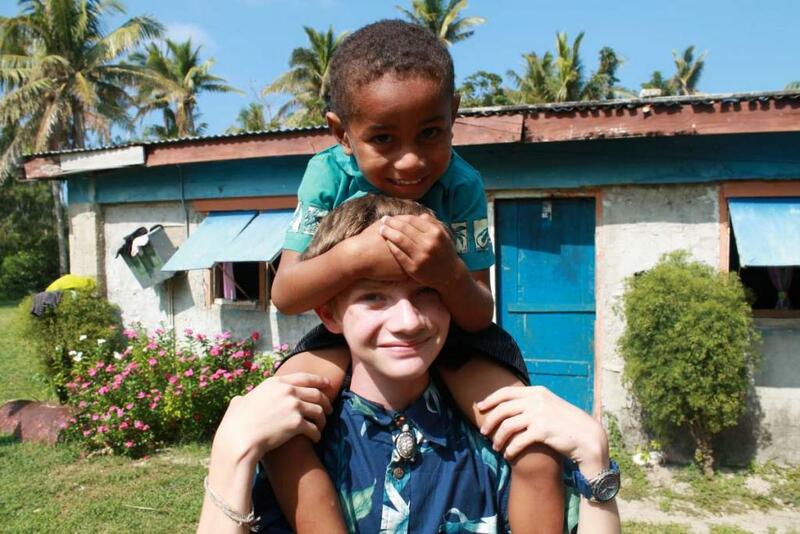 I had the opportunity to go on such an amazing adventure and it was very much worth every penny. Don't miss out on it. 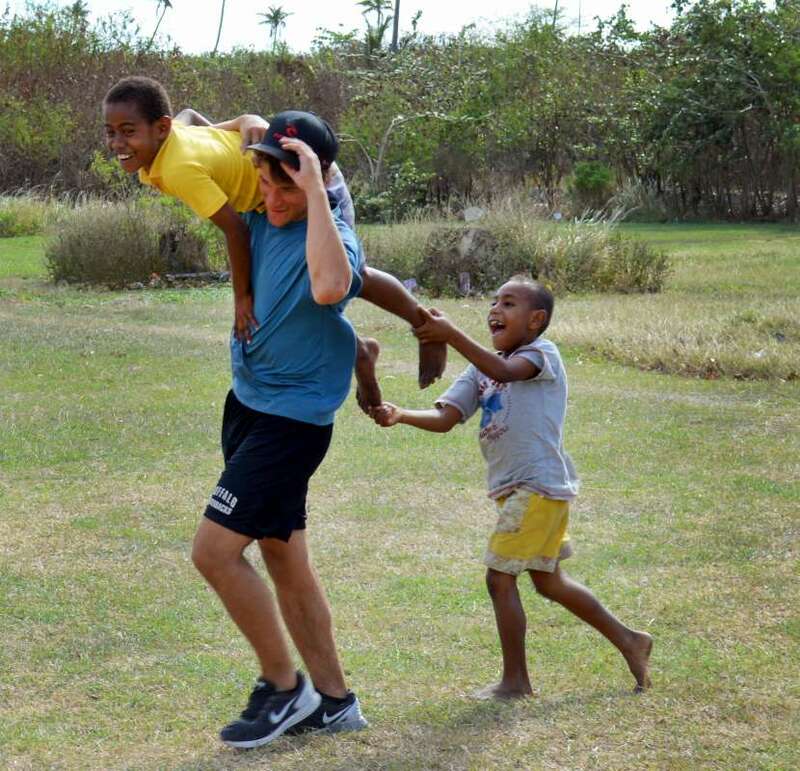 GO TFT"
"I went on the Fiji Service and Adventure trip this summer and I can honestly say it was the best summer of my life. From playing with children at a local school, to just relaxing on the beach, I enjoyed every moment of my trip. 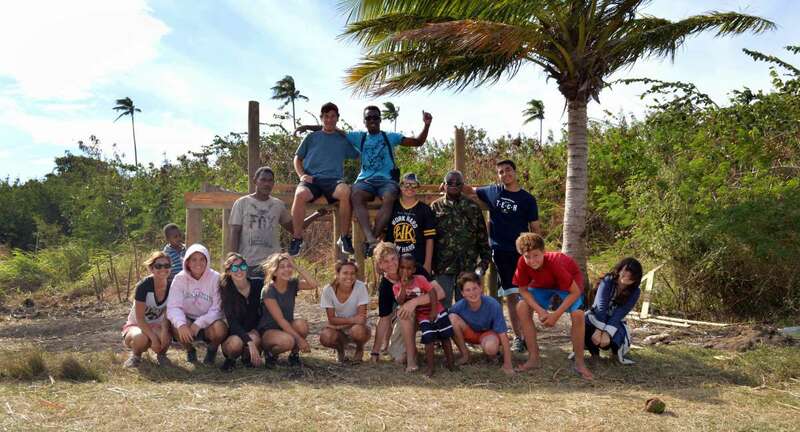 The most rewarding part may have been building the trash incinerator at the local school, it was so cool seeing that we physically made a difference on the island, and it was so fun playing with the kids when our work was finished. 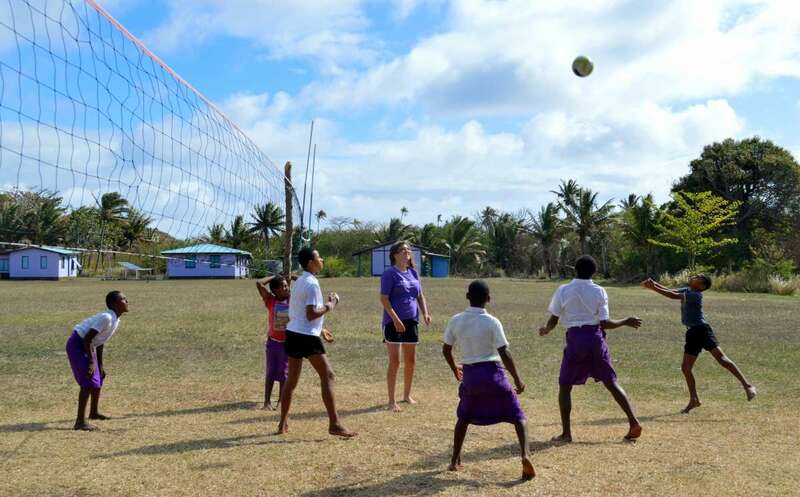 I would totally recommend this trip to anyone who’s looking for a perfect island getaway, as well as incredible activities and community service projects! :)"